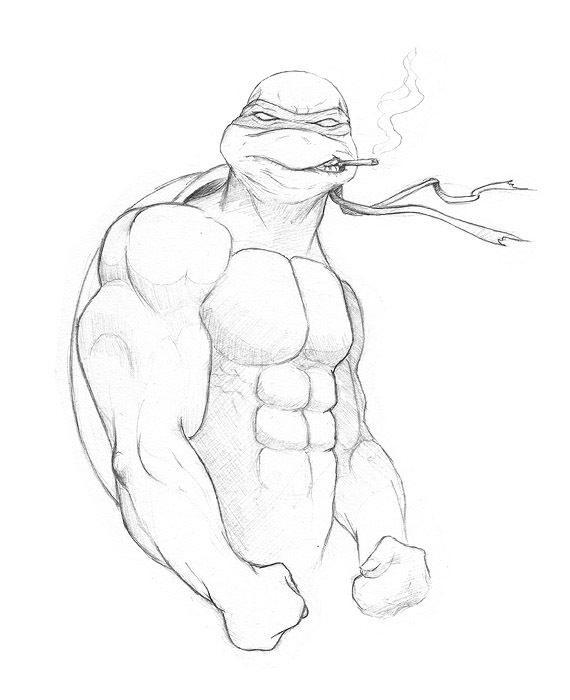 Check out this Ninja Turtle I made in Photoshop. Feel free to comment, ask questions or follow me on twitter. 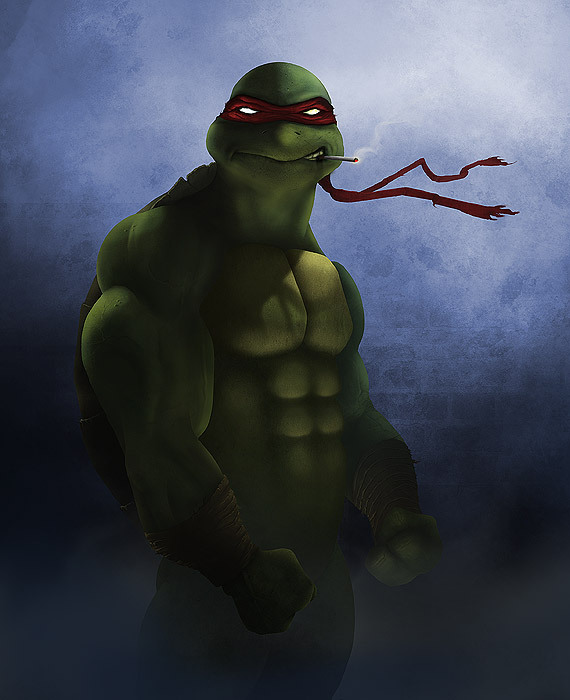 This entry was posted in My Artwork and tagged digital painting, ninja turtle, photoshop, raphael, teenage mutant ninja turtle, TMNT, tutorial. Bookmark the permalink.